Dynamics 365 CRM comes with various updates and features. While exploring Dynamics 365, we came across a new feature “Upgrade Runs.” Let’s explore more on this in this blog. 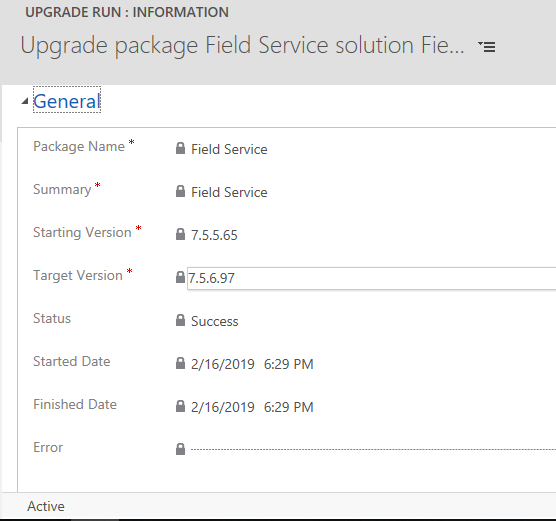 Upgrade Runs helps us to check the upgrade details of installed solution. In Dynamics CRM, we can check our list of installed managed solutions from admin center. In admin center we can also check for available updates for the installed solution. If update is available for the solution then click on install button as shown in below screenshot. After successful installation, in CRM Upgrade Runs records get created which will show the details about upgradation as shown in below screenshot. 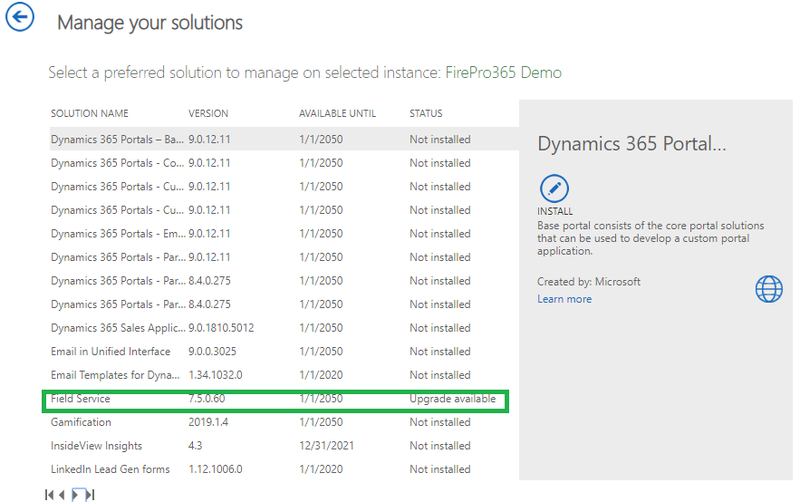 Upgrade Runs gives us upgrade details of installed solution in Dynamics 365 CRM.